Get Ready for Life After Benchmarks? Benchmark-oriented active managers will fall behind. 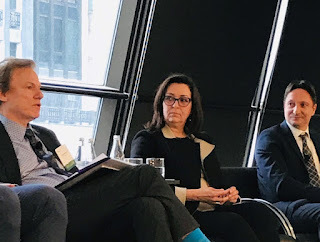 That’s what Yariv Itah, managing partner at Casey Quirk, argued at an Alternative Investment Management Association event in Toronto on Wednesday. A paper he co-wrote, Life After Benchmarks, says clients will soon care more about outcomes, such as specific cash-flow needs, than outperforming a benchmark. 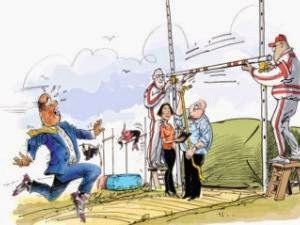 But “to get away from the benchmark, you need a lot of courage,” says Jean-Luc Gravel, executive vice-president of global equity markets at Caisse de dépôt et placement du Québec. That’s particularly the case in Canada, where we have fewer names to choose from. AIMCo Scores Huge on Timberland? An Alberta Heritage Savings Trust Fund investment into private woodlots in Australia is paying huge dividends since more than 2,500 square kilometres of land was purchased out of bankruptcy following the 2008 global recession, says AIMCo chief executive Leo de Bever. De Bever said the $400-million investment in 2011 paid a nearly $100-million return this year after the bankruptcy issues were resolved and the Great Southern Plantations started to produce forestry products. “This is a perfect example of why it pays to be a long-term investor,” he told an all-party legislature Heritage Fund committee meeting Tuesday. A specter is haunting Europe -- the specter of deflation. Countries throughout the European Union have been struggling for the past several years with stagnant or falling prices. In Hungary, inflation has fallen to its lowest level since 1974. In Bulgaria, Cyprus, Greece, Ireland, and Latvia, consumer prices fell on a year-over-year basis in 2013. Over the same period, consumer prices remained static in Portugal and Spain, and they rose by the statistically insignificant rate of 0.5 percent in Denmark, Lithuania, Slovakia, and Sweden. 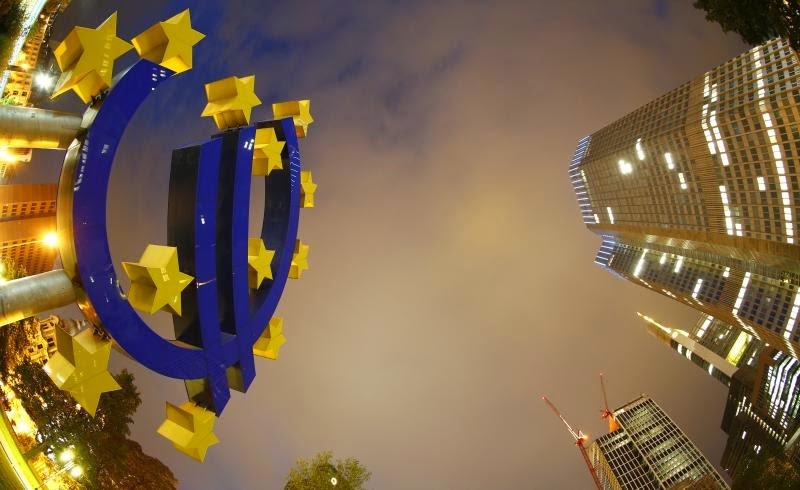 Aggregate inflation in the EU has declined to a five-year low of 0.5 percent, well below the target of two percent set by the European Central Bank (ECB). Private Equity Returns to Australia and Europe? 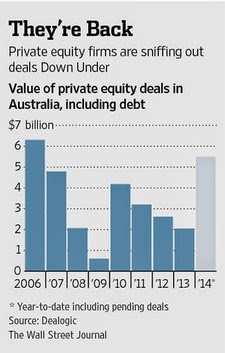 When it comes to investing in Australia, private-equity firms are back. 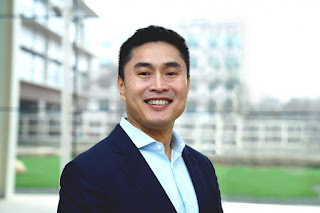 After a lull in activity Down Under in the wake of the 2008 financial crisis, global firms such as KKR & Co. and TPG Group are on the hunt again, having recently raised large amounts of capital to deploy in the Asia-Pacific region. That has inspired a renaissance of buyout activity in Australia, one of the few markets in the region where private-equity firms can do full takeovers. In the first five months of the year, announced private-equity takeover deals in the country hit US$5.5 billion, according to Dealogic, higher than the amount for any full year since 2006. 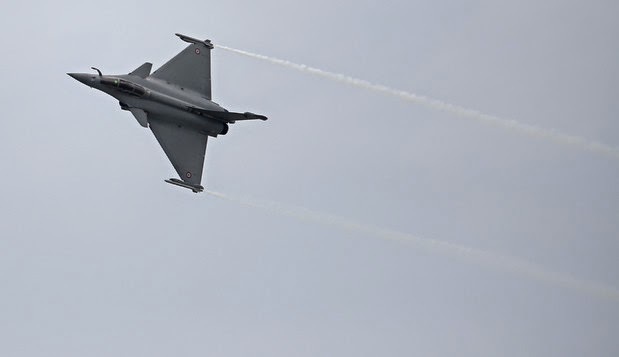 “Many of the large local and global private-equity firms have recently raised new funds, so they have significant war chests,” said John Knox, Credit Suisse’s co-head of investment banking in Australia. The Canada Pension Plan fund saw its assets swell by $36-billion over the past fiscal year after recording its highest annual rate of return on investments in the past decade, but warns that good investment deals are harder to come by as more large investors flood into acquisition markets. 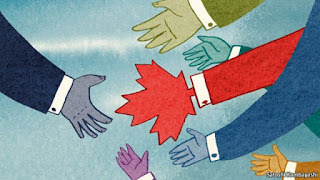 The Canada Pension Plan Investment Board (CPPIB), which manages Canada’s largest pool of pension assets, said total assets hit $219-billion as of March 31, up from $183-billion a year earlier, which is the highest annual gain in dollar terms that the fund has ever earned. Hedge Funds Won't Make You Rich? 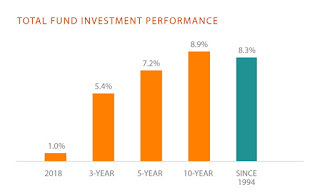 The recent release of Institutional Investor Alpha’s hedge-fund survey has everyone asking how the fund managers continue to make so much money. Academics and journalists alike point out that hedge funds, as a class, haven’t delivered above-market after-fee returns for quite some time. Hedge funds, of course, get paid whether the market goes up or down, so the real question is why hedge funds continue to receive large inflows of capital from pension funds and other investors. The New Yorker magazine’s John Cassidy has a good roundup of the most prominent theories. 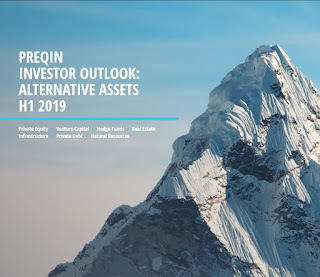 He includes some good links to research on the question of whether hedge funds deliver superior risk-adjusted returns, or offer significant diversification potential. The Era of Fee Compression? Investment officers at the UK’s £180 billion Local Government Pension Scheme today added their voices to a growing chorus calling for better disclosure of asset managers’ “hidden” costs and fees. 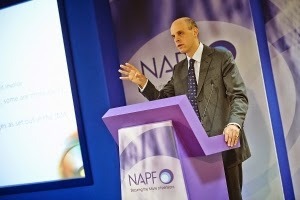 Executives responsible for running the council workers’ pension scheme, which consists of 100 sub-funds administered by local authorities across the UK, gathered in the Cotswolds Tuesday for the annual NAPF Local Authority conference. Investment fees were top of the agenda. 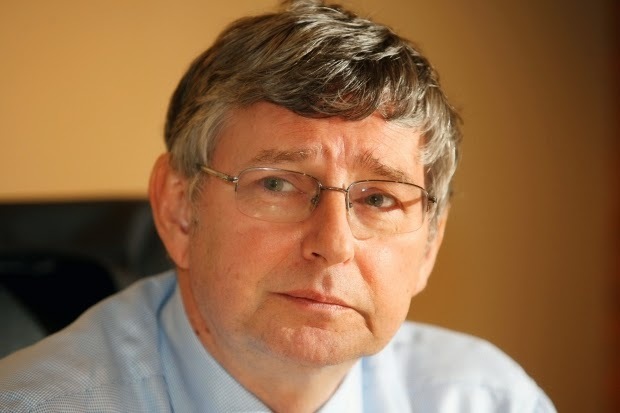 Jonathan Hunt, head of treasury and pensions at the Tri-Borough, a co-operative venture between Westminster, Hammersmith & Fulham and Kensington & Chelsea councils in London, told delegates: “As a user of fund managers, we are very aware that many costs are ‘hidden’. The Rise of David Tepper? The Great Hedge Fund Mystery? Is the Alternatives Gig Up? CalPERS Chopping Hedge Fund Allocation? Is the ORPP a Bad Idea? Hedge Fund Managers Paid Too Much?